Companies can only raise their dividends sustainably if they grow earnings sufficiently. I like to monitor dividend increase announcements to find candidates for further analysis. Last week, five companies on my watch list announced dividend increases, including three of my DivGro holdings. Two companies impressed with double-digit percentage increases. As a dividend growth investor, I highly value consistent earnings growth. 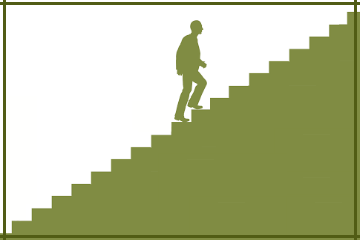 Consistent earnings growth gives a company options, either to grow the business, to retain the earnings, or to return it to shareholders as dividends or share buybacks. Of course, I'm mostly interested in dividends, so I look for consistent dividend growth commensurate with consistent earnings growth. For the purposes of this article, I consider earnings growth to be consistent if a graph of the earnings over the past ten years increases monotonically. Like many dividend growth investors who relied on the invaluable CCC list, I'm saddened by the passing of David Fish. The CCC list has been a crucial resource for most of my articles, and I will dearly miss the monthly updates, so reliably and generously shared with the DGI community! There is an effort to continue the CCC list, but already questions about the format and content are coming up. While I applaud the new author's effort, the CCC list is so much more than just a list of companies that increased their dividends. As one comment suggests, "The true value resides in the data – not the list. Trust me on this." Companies that regularly raise their dividend payments show confidence in future earnings growth potential. 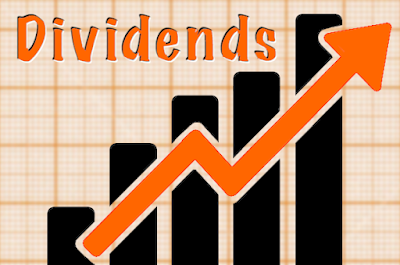 I monitor dividend increases to identify candidates for further analysis. This past week, eight companies on my watch list announced dividend increases. Three companies impressed with double-digit percentage increases. Companies can only increase their dividends sustainably if they grow earnings sufficiently. 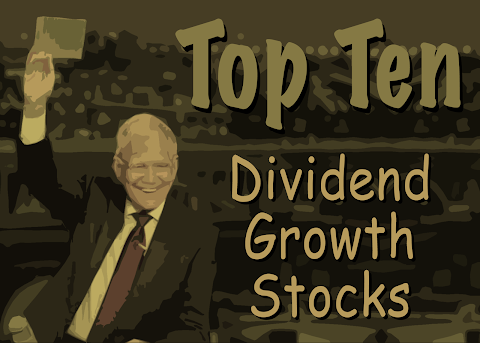 I monitor dividend increases for stocks on my watch list of dividend growth stocks to identify candidates for further analysis. Last week, five companies on my watch list decided to increase their dividends, including one of the stocks I own. One company in this week's list announced a dividend increase, an impressive raise of 20% — and it happens to be the stock I own! 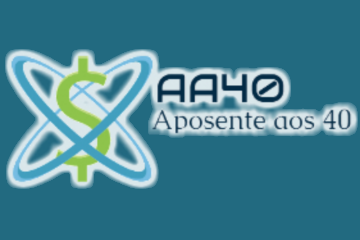 A while ago, I started corresponding with JB of AA40, a blog in Brazil on becoming financially independent and retiring early. Also known as FIRE, the movement has lots of followers and a growing list of successful pundits. JB asked me if I would be willing to do an interview with AA40, and after looking at the format of an earlier interview published on AA40, I agreed. As an expat South African, there are similarities in the investing landscape in Brazil and South Africa that I recognize and appreciate. For example, interest rates are much higher than in the USA, so investing in the stock market instead of depositing your money in a bank is not so self-evident. Welcome to the monthly review of DivGro, my portfolio of dividend growth stocks. I present details of any buys or sells, and I provide a summary of dividends collected. I also look at how DivGro's projected annual dividend income (PADI) has changed. In May, I opened three new positions and added shares to twelve existing positions. Additionally, I reduced my holdings in three positions. Two DivGro stocks announced dividend increases in May. The net result is that PADI increased by about 9.4% in May. Year over year, PADI increased by 38.7%. 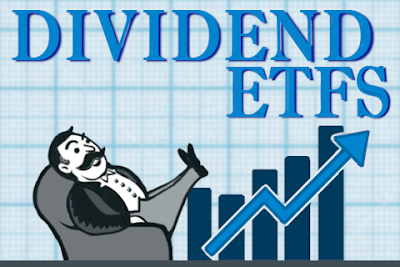 As for dividend income, in May I received dividends totaling $1,254 from 17 stocks in my portfolio. So far in 2018, I've collected $6,712 in dividends or about 37% of my 2018 goal of $18,000. Companies that regularly increase their dividends show confidence in future earnings growth potential. Monitoring dividend increases for stocks on my watch list helps me to identify candidates for further analysis. Recently, one company on my watch list announced a dividend increase. It happens to be a stock I now own, and the dividend increase is an impressive 17%! I write monthly updates to keep track of options trades in my DivGro portfolio. While DivGro's focus is dividend growth investing, I trade options to boost my portfolio's overall income. Specifically, I sell puts on stocks I'd like to own and covered calls on stocks I already own. 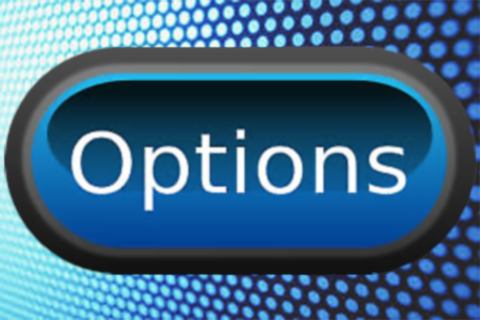 Sometimes, I execute more speculative options trades, too, such as bull put spreads and other combo trades. From time to time, I compile a virtual portfolio of dividend growth (DG) stocks by analyzing the holdings of Dividend ETFs, Real Estate ETFs, or even the public portfolio of DG Bloggers. I find these exercises quite insightful and certainly worth the effort. Comparing my portfolio to the virtual portfolio is informative, as it helps me to identify candidate stocks for analysis and possible investment. The June edition of the top 50 holdings of dividend ETFs has Exxon Mobil (XOM) repeating as the highest-ranked stock, while Microsoft (MSFT) and Apple (AAPL) replaced Procter & Gamble (PG) and Johnson & Johnson (JNJ) in the #2 and #3 slots, respectively.